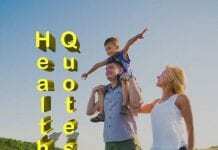 Great people leave great marks – many famous writers and thinkers have left behind a lot of famous quotes. 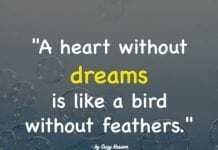 Shakespeare is one of them, and Shakespeare quotes are among the most well-known lines in history. 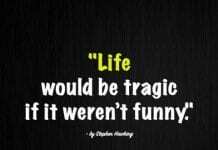 Shakespeare quotes contain wisdom and advice that relate to the most important matters of life. 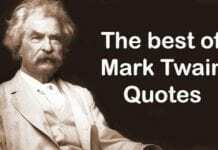 You can see in these life quotes the experience, lessons, and perspective of a great thinker. His works are not only about literature and imagination but also based on what he saw and what he felt. 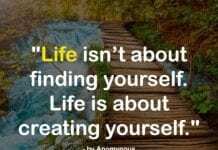 That is why we can learn many things from reading and keeping these quotes. “To be, or not to be: that is the question” – Shakespeare. “Misery acquaints a man with strange bedfellows.” – William Shakespeare. “Lifes but a walking shadow, a poor player, that struts and frets his hour upon the stage, and then is heard no more; it is a tale told by an idiot, full of sound and fury, signifying nothing.” – Shakespeare. 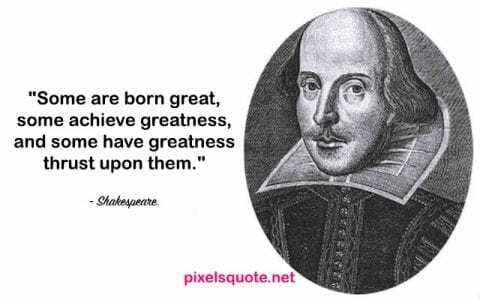 “Some are born great, some achieve greatness, and some have greatness thrust upon them.” – Shakespeare. “The evil that men do lives after them; The good is oft interrèd with their bones.” – William Shakespeare. “If you prick us, do we not bleed? If you tickle us, do we not laugh? If you poison us, do we not die? And if you wrong us, shall we not revenge?” – Shakespeare. “This is very midsummer madness.” – William Shakespeare. 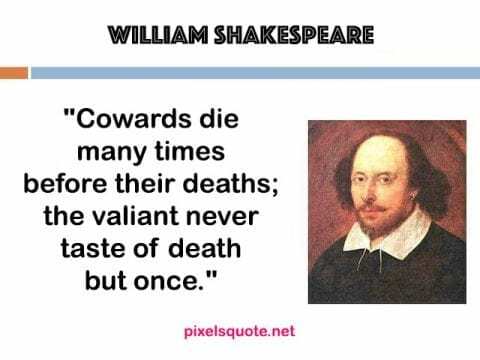 “Cowards die many times before their deaths; the valiant never taste of death but once.” – Shakespeare. “But, for my own part, it was Greek to me.” – William Shakespeare. “Neither a borrower nor a lender be; for loan oft loses both itself and friend, and borrowing dulls the edge of husbandry.” – William Shakespeare. “Let me not to the marriage of true minds admit impediments.” – William Shakespeare. 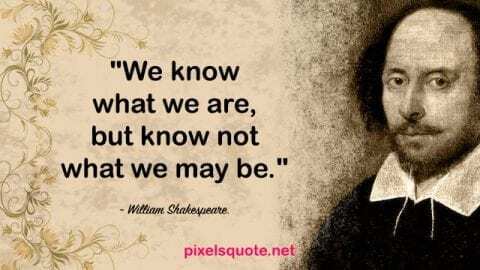 “We know what we are, but know not what we may be.” – William Shakespeare. “We have seen better days.” – William Shakespeare. “Nothing will come of nothing.” – Shakespeare. “Uneasy lies the head that wears the crown.” – William Shakespeare. 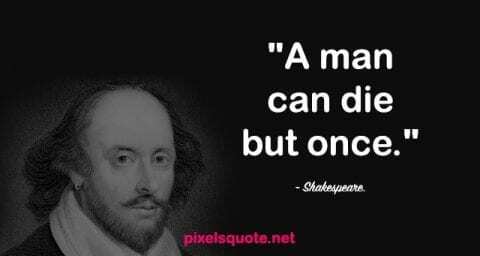 “A man can die but once.” – Shakespeare. “Now is the winter of our discontent” – Shakespeare. “Shall I compare thee to a summers day?” – William Shakespeare. “Frailty, thy name is woman.” – Shakespeare. “Off with his head!” – William Shakespeare. 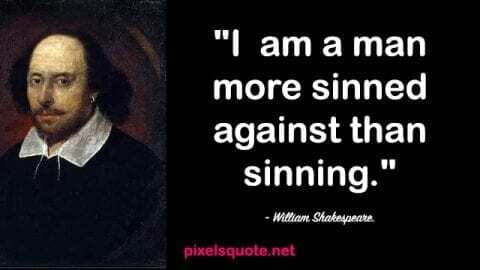 “I am a man more sinned against than sinning.” – William Shakespeare. “Beware the Ides of March.” – Shakespeare. “Get thee to a nunnery.” – Shakespeare. “To thine own self be true.” – Shakespeare. “Cry “havoc!” and let slip the dogs of war” – Shakespeare. 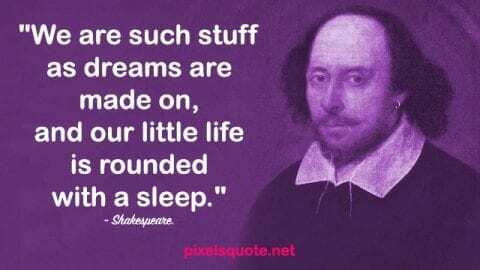 “We are such stuff as dreams are made on, and our little life is rounded with a sleep.” – Shakespeare. “This royal throne of kings, this sceptred isle… This blessed plot, this earth, this realm, this England.” – William Shakespeare. “What light through yonder window breaks.” – William Shakespeare. “The better part of valor is discretion” – Shakespeare. 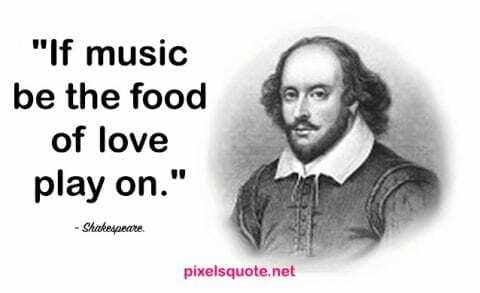 “If music be the food of love play on.” – Shakespeare. “Romeo, Romeo! wherefore art thou Romeo?” – Shakespeare. “Some Cupid kills with arrows, some with traps.” – William Shakespeare. 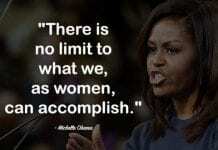 “The lady doth protest too much, methinks” – Shakespeare. “I am one who loved not wisely but too well.” – Shakespeare. 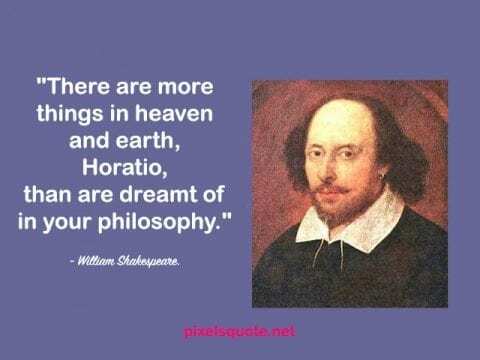 “There are more things in heaven and earth, Horatio, than are dreamt of in your philosophy.” – William Shakespeare. “What’s in a name? A rose by any name would smell as sweet.” – Shakespeare. “I cannot tell what the dickens his name is.” – William Shakespeare. “How sharper than a serpent’s tooth it is to have a thankless child!” – Shakespeare. 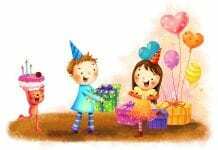 “All the world s a stage, and all the men and women merely players. 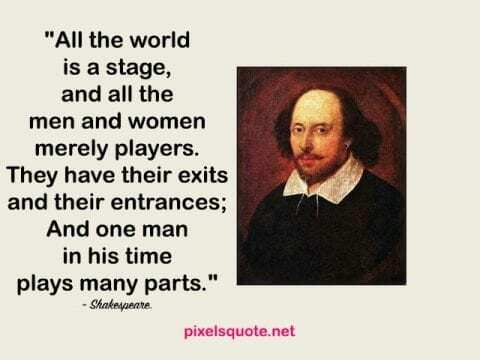 They have their exits and their entrances, and one man in his time plays many parts.” – Shakespeare. “Is this a dagger which I see before me, the handle toward my hand?” – Shakespeare. “Brevity is the soul of wit.” – William Shakespeare. “Full fathom five thy father lies, of his bones are coral made. Those are pearls that were his eyes. Nothing of him that doth fade, but doth suffer a sea-change into something rich and strange.” – Shakespeare. Shakespeare has given us a lot of great masterpieces. 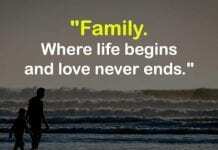 Additionally, he also leaves behind a lot of quotes that speak about his experience and lessons from life. They speak about important matters: what is life? What is death? What is the meaning of our existence? 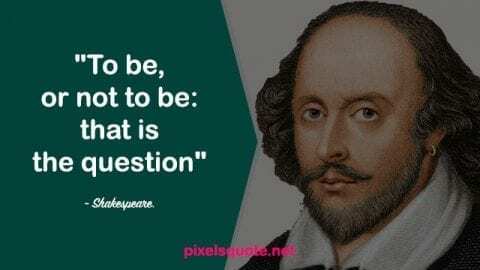 There is both truth and motivation in Shakespeare quotes. The more you read them, the deeper you will understand about the world and perspective of one of the greatest thinkers. 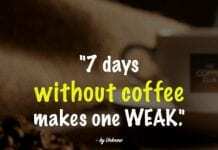 You can use them for yourself. You can also share them with other people when you feel that what is written is true and helpful.